The way that can be told is not the eternal Way. The word that can be spoken is not the eternal Word. Unnamed, It is the source of heaven and earth. Named, It is the Mother of all things. He who is ever without desires sees Its spiritual essence. He who is ever under desire sees only Its limits. These two, differing in name, are the same in origin. 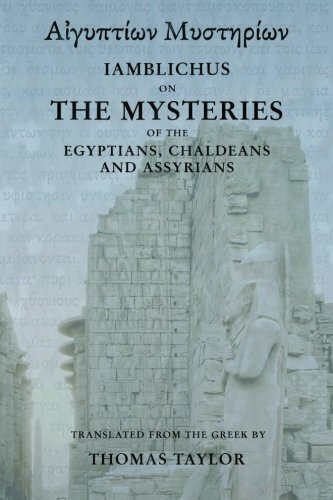 They are the mystery of mysteries. This is the door of spiritual life. When all men have learned the beauty of righteousness, the ugliness of sin is understood. When all men recognize goodness, then evil is understood. In the same way, the manifest and the unmanifest define eachother. Difficult and easy define eachother. Long and short reveal eachother. Height and depth manifest eachother. Musical notes and the tones of the voice determine eachother. Former and latter define eachother. Therefore the Master works without working. Then all things come into being, and he gives them fruition. He brings them into being, yet seeks not to possess them. He perfects them, yet seeks no reward. When his work is accomplished, he remains detached from it. He seeks no glory, and is therefore glorious.